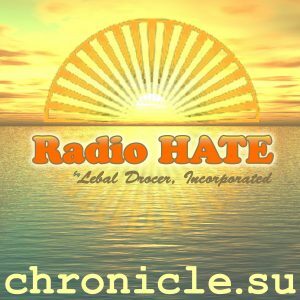 “Kilgoar MISSING from HAARP discussion after workplace assault” from chronicle.su by Lebal Drocer, Inc. Released: 2018. Genre: Hate Speech.